The National Trailer Dealers Association is proud to introduce its newest service offering – an insurance program designed specifically for the semi-trailer industry. JD Fulwiler & Co. Insurance is the preferred program provider offering your business insurance, employee benefits, personal insurance, and much more. 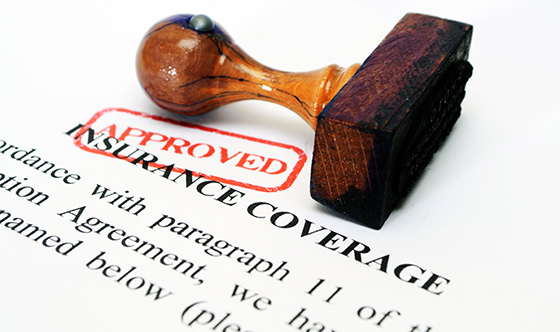 The program offers consistent underwriting, risk assessments and loss prevention services. JD Fulwiler will shop among many top insurance carriers with which they do business to find coverage solution(s) that best suit your needs. Educational Opportunities at NTDA Conventions and Other Association Events. For more information, contact Becky Harding, JD Fulwiler Director of Association Programs, at (844) 784-4438, or e-mail bharding@jdfulwiler.com. Click here to submit an inquiry.